Weekends equal bagels in our book (call us old school for still eating carbs and gluten), but Atlanta definitely has a shortage of authentic New York-style belly bombs. 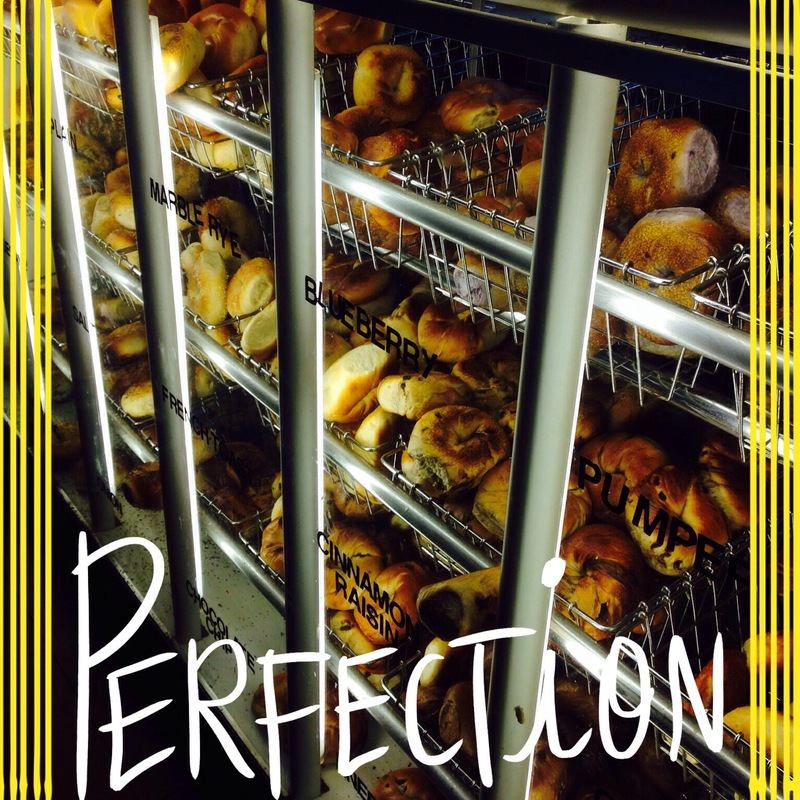 We therefore decided to schlep deep into Alpharetta territory to BB’s Bagels for what might be, hands-down, the most perfect bagel in Atlanta: perfectly kettle-boiled and baked, crispy on the outside, and chewy on the inside. Lines are virtually out the door on the weekends (both for counter service and for a table). 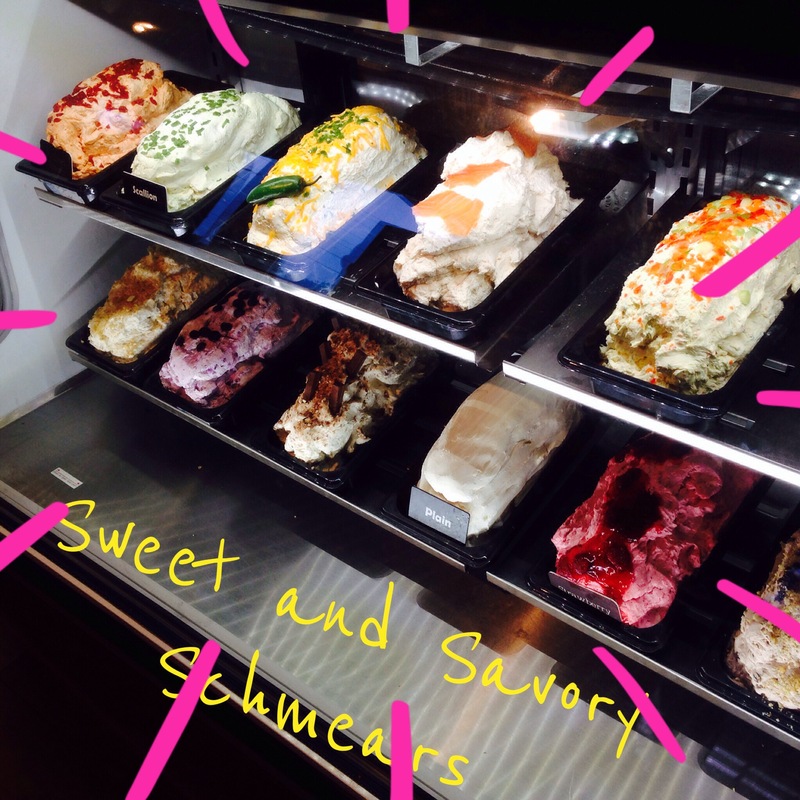 Bins of these delicious beauties and heaps of cream cheese reminiscent of Italian gelato shops will stop you in your tracks. Ignore amateurs ordering up fruit-filled bagels topped with even fruitier spreads, and stick to the classics: ET (everything), Poppy, and Sesame with a good smear of scallion cream cheese. 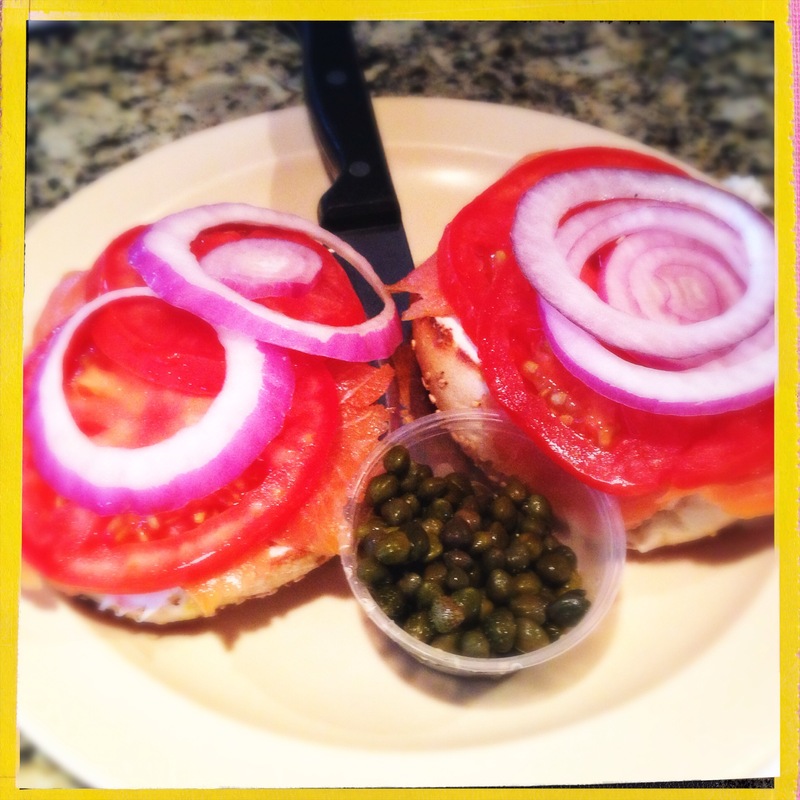 Top it off with some lox and you won’t even think twice about the gas you burned just for breakfast!